Send surveys to your target audience with MailChimp. Create them with Zoho Survey and then use your MailChimp account to email them to your friends, colleagues, employees, and others. Connect Zoho Survey with MailChimp to send surveys to any of your email lists. 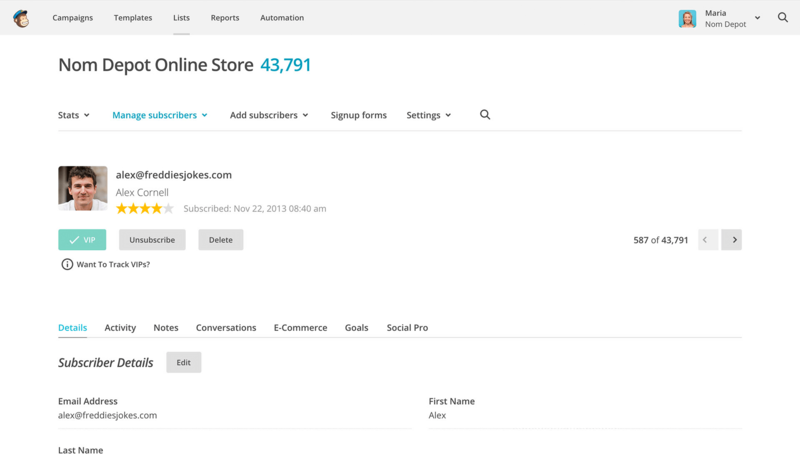 With MailChimp's subscriber profiles, you'll learn how recipients interact with your survey emails. 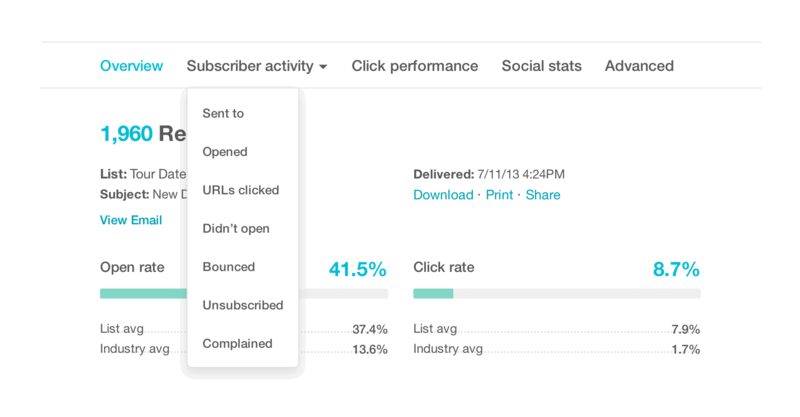 Increase your survey's response rate by using MailChimp's subscriber data to send email messages to people when they're most likely to open them. Combine Zoho Survey's advanced reporting with MailChimp's reports to give you a more complete picture of conversion rates, website traffic from your surveys, and open rates by location.